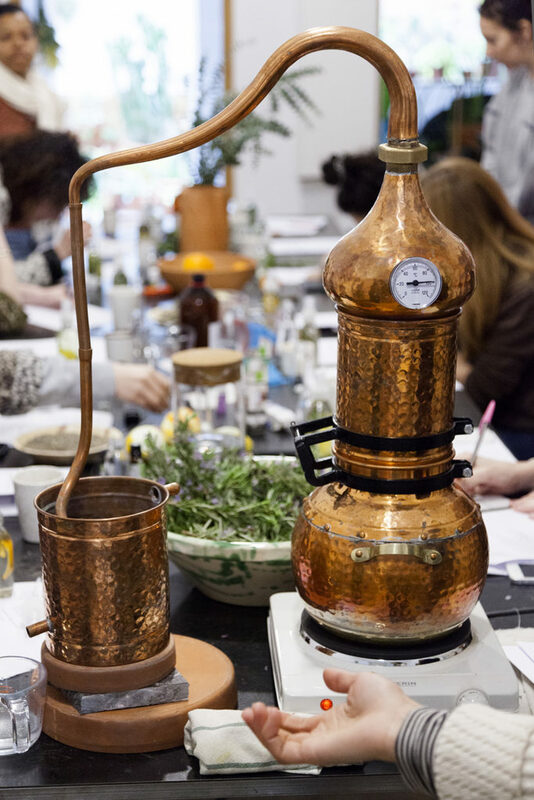 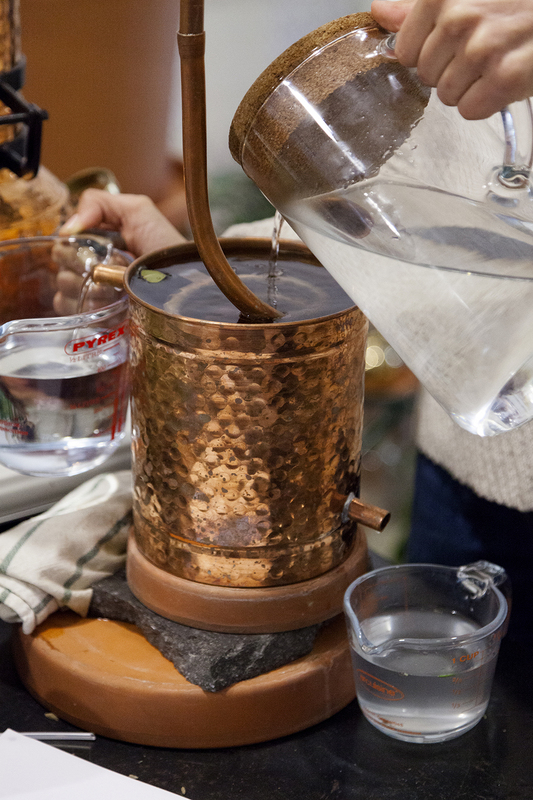 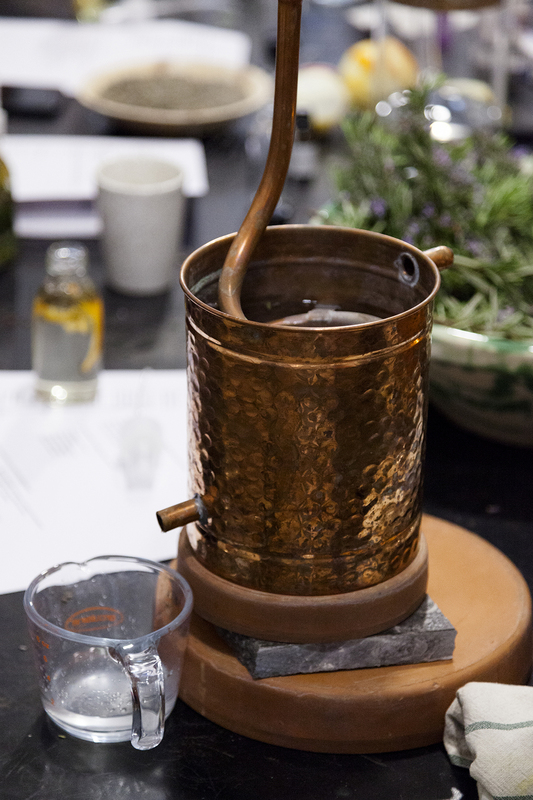 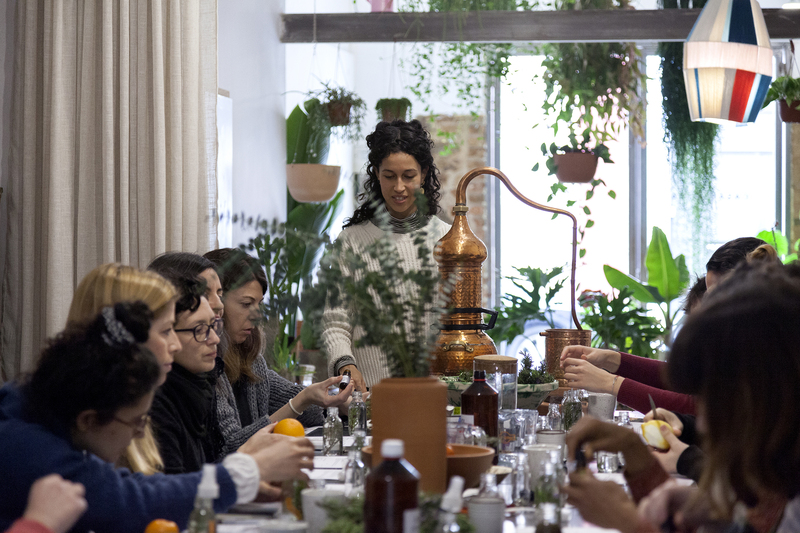 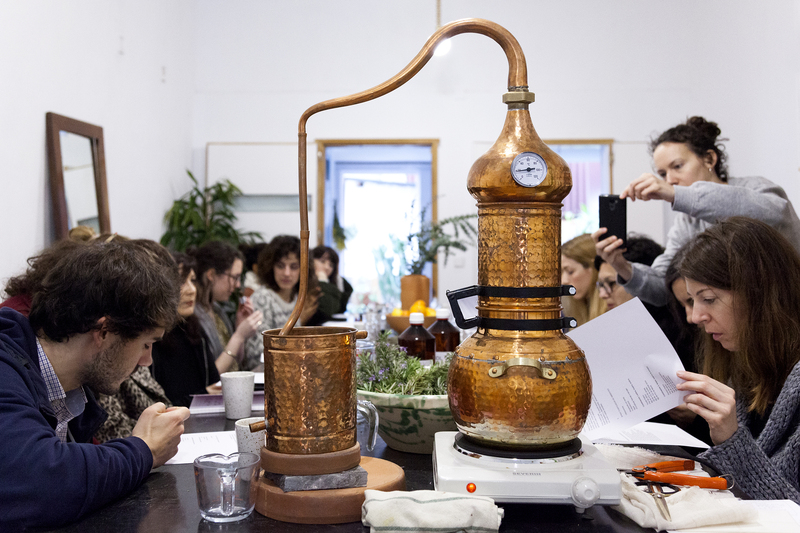 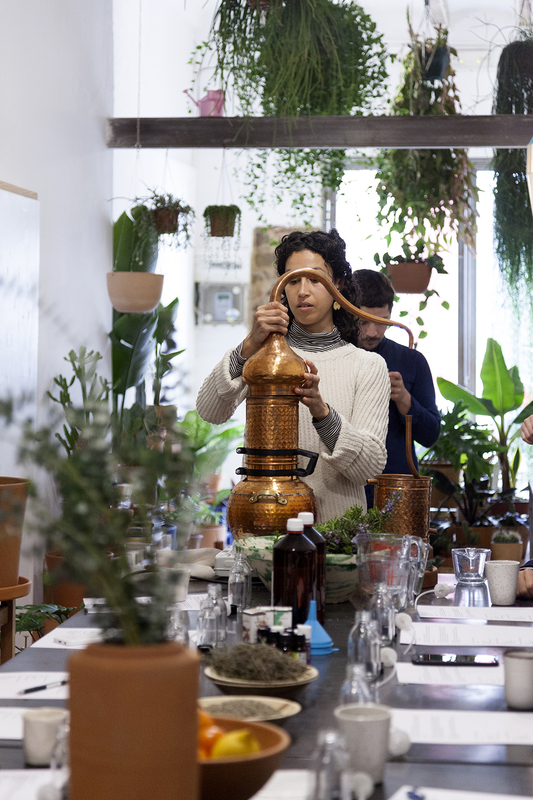 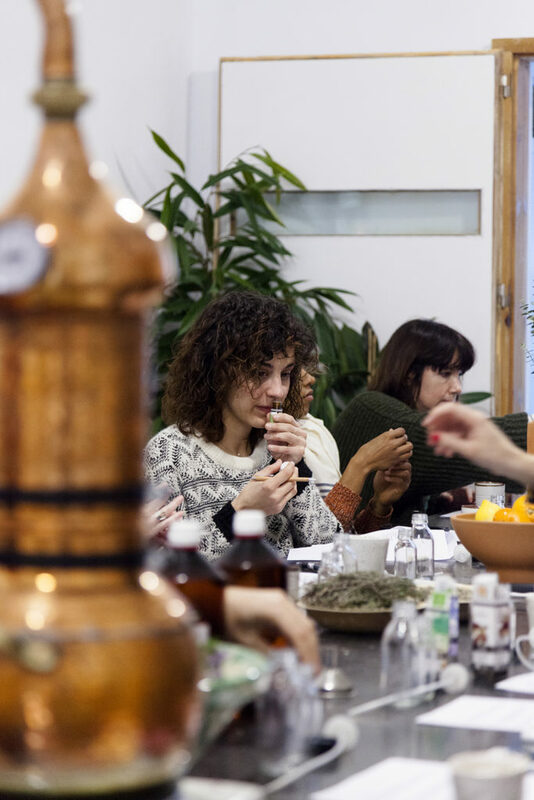 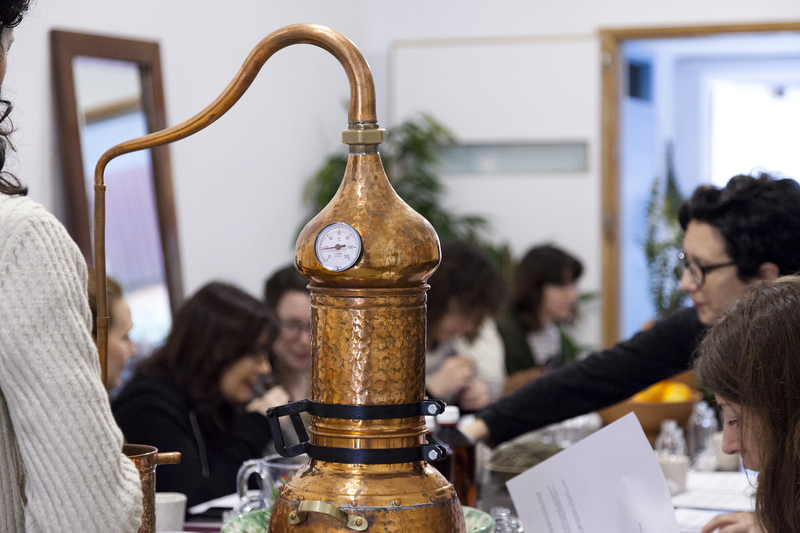 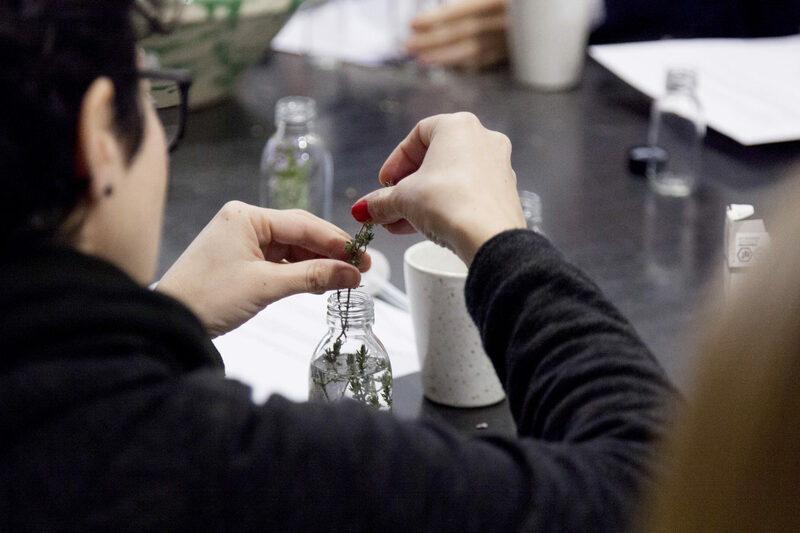 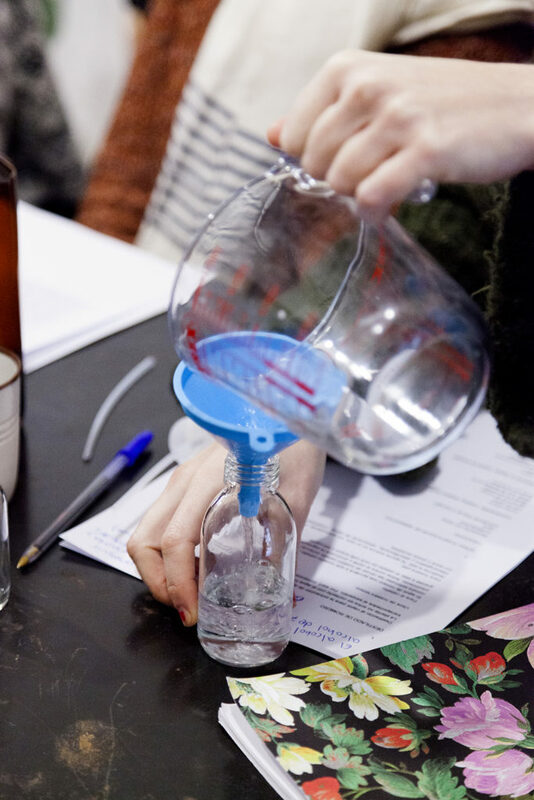 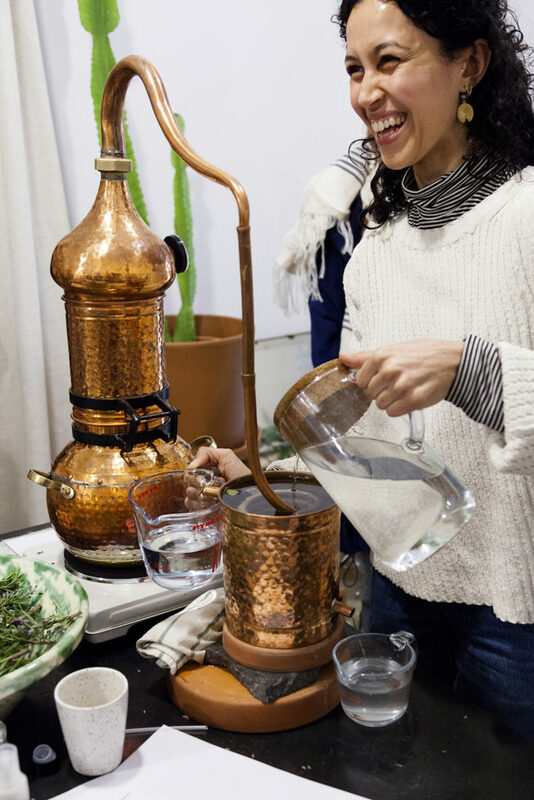 During this workshop we learned the process of distillation using a still. 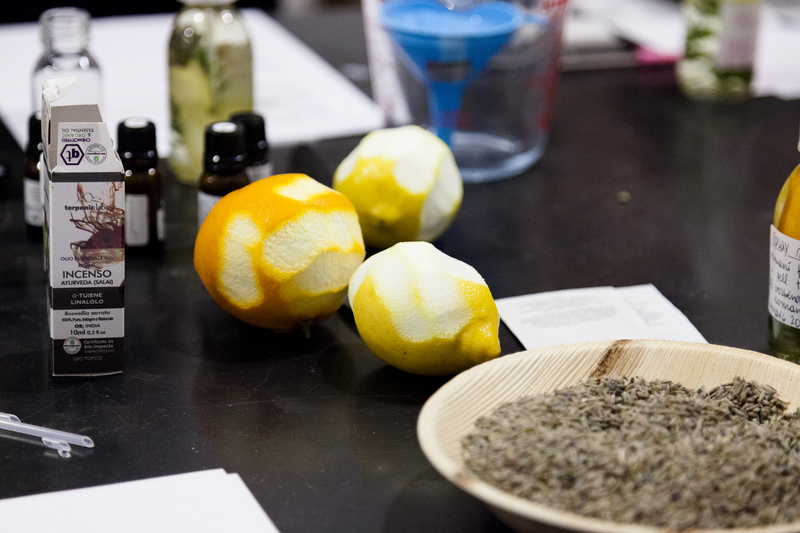 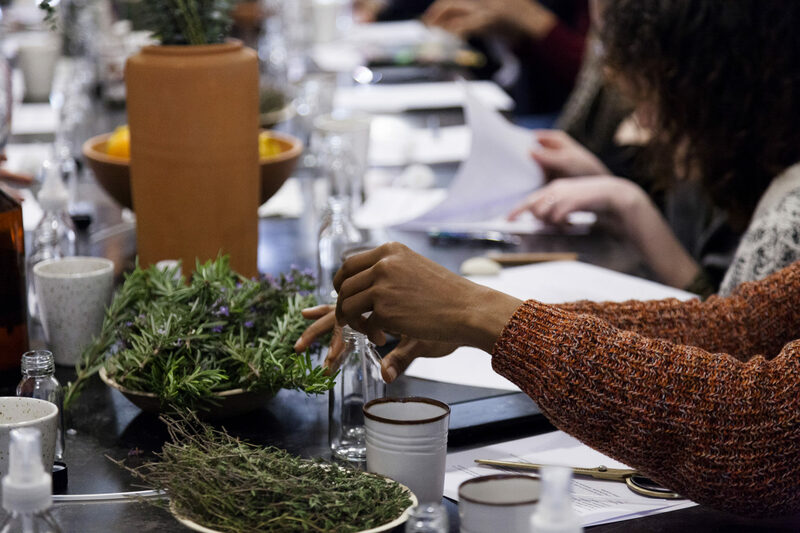 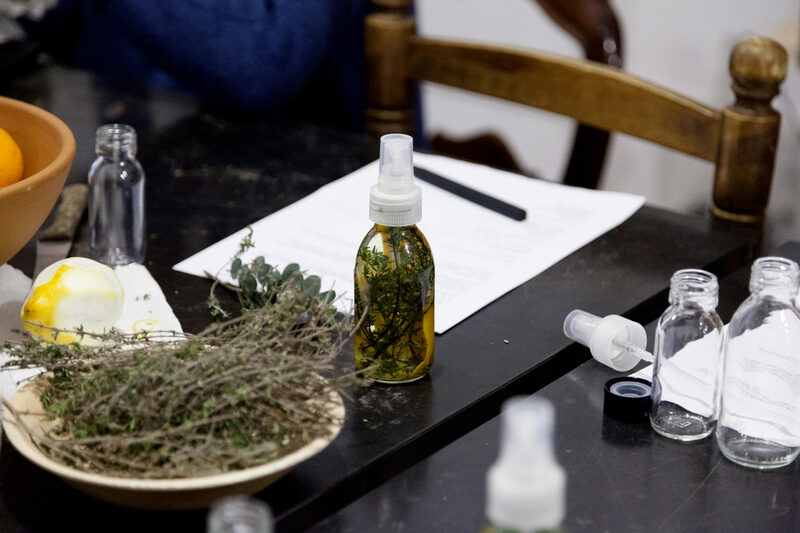 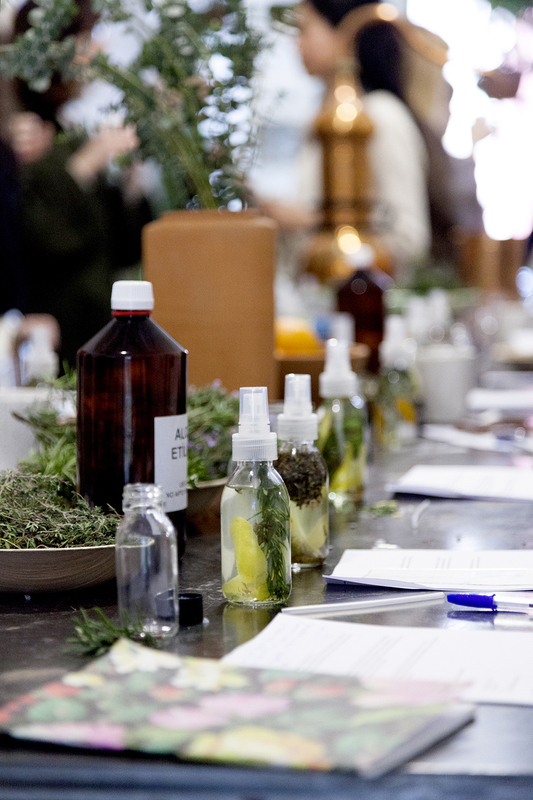 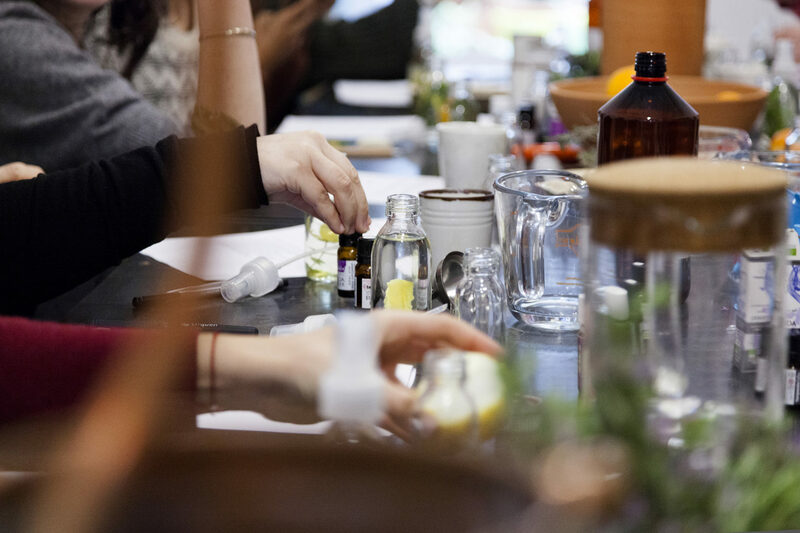 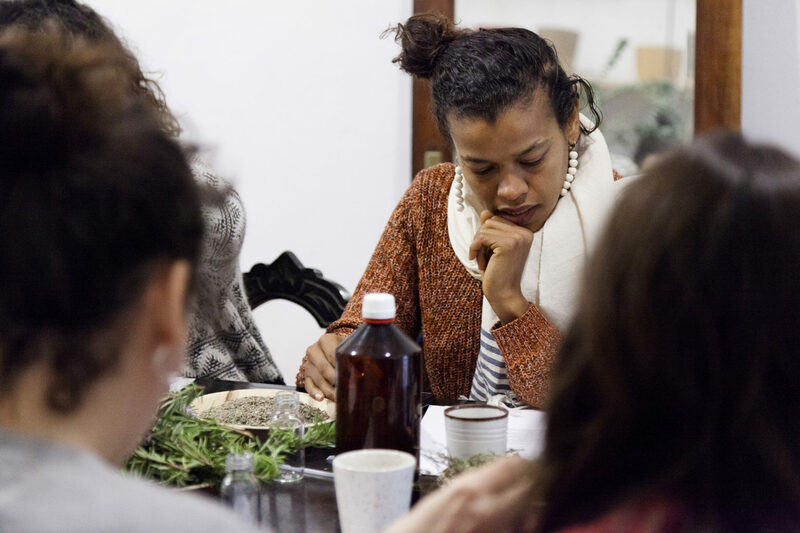 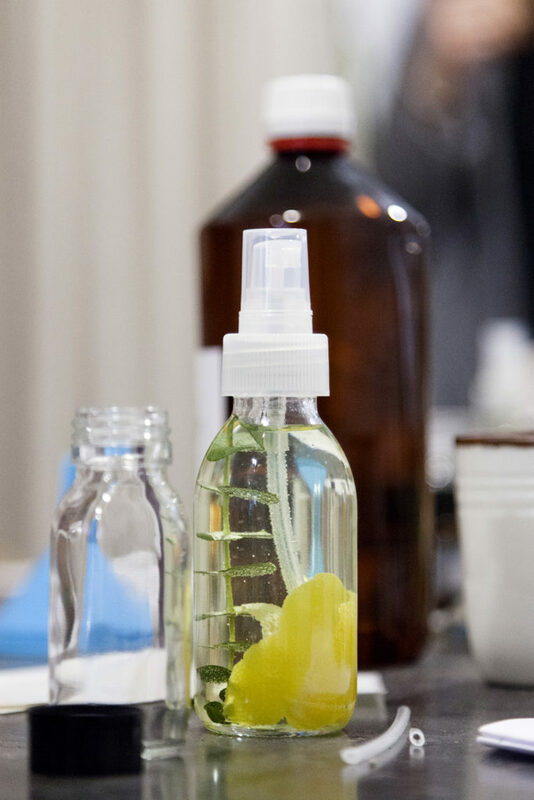 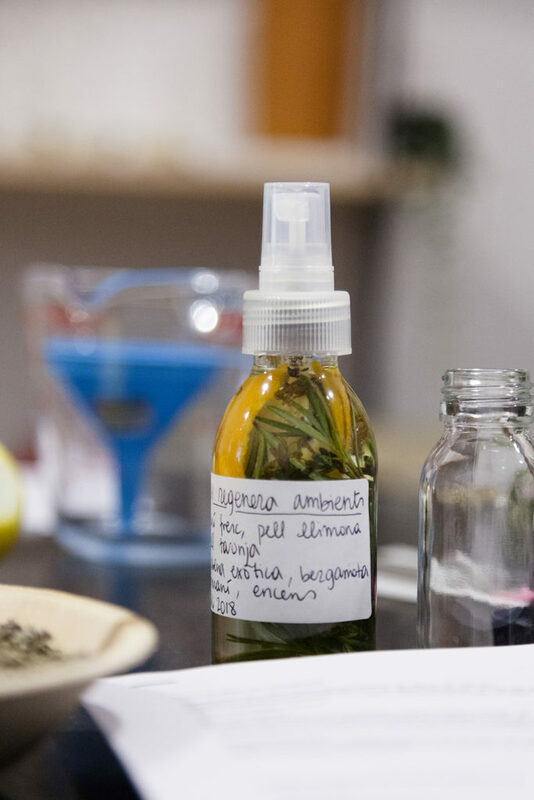 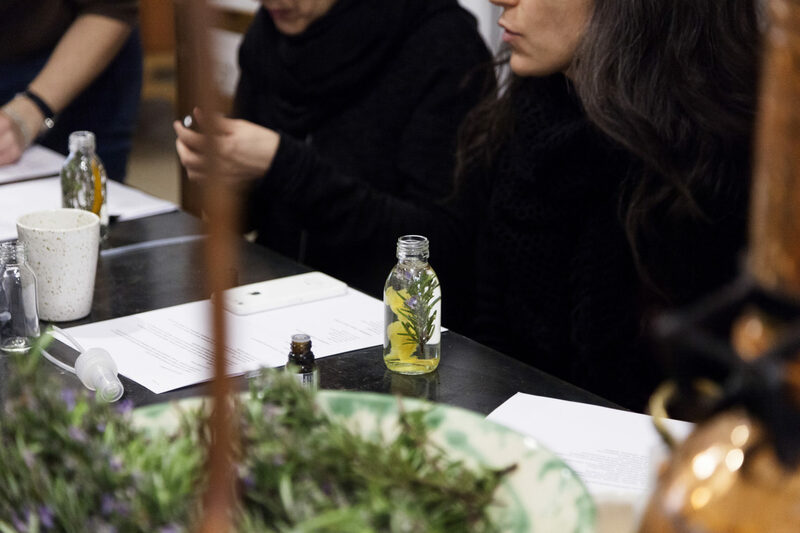 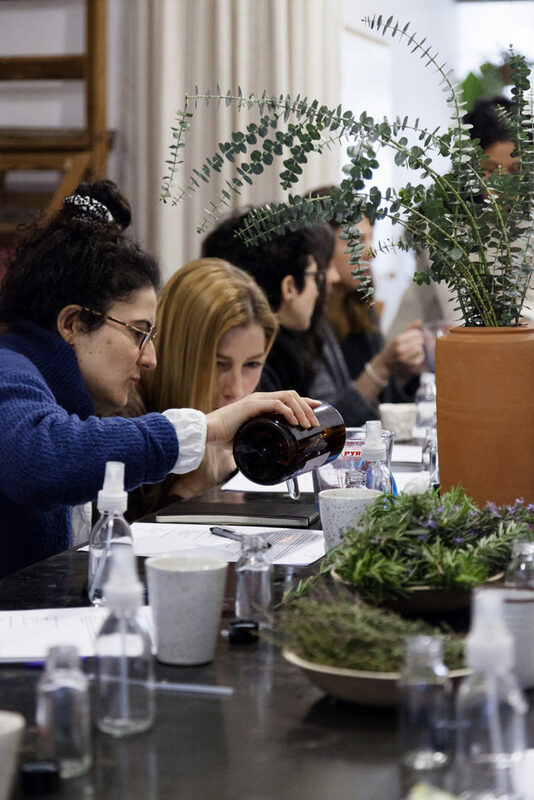 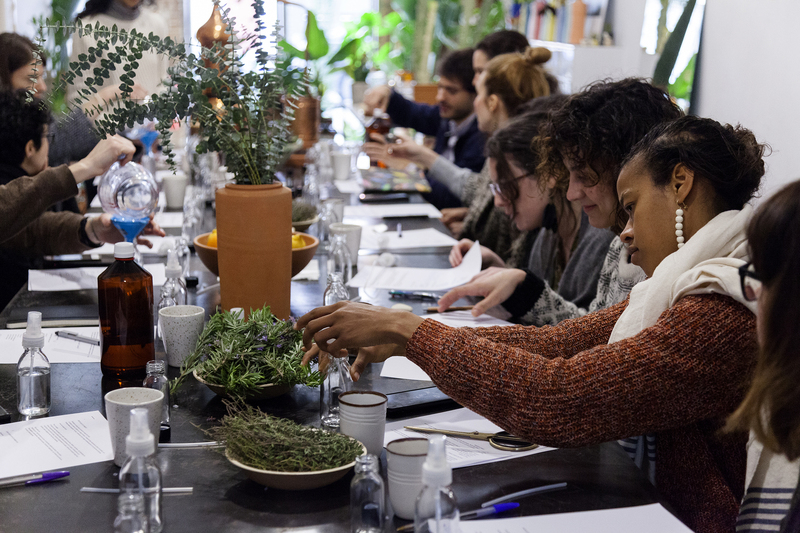 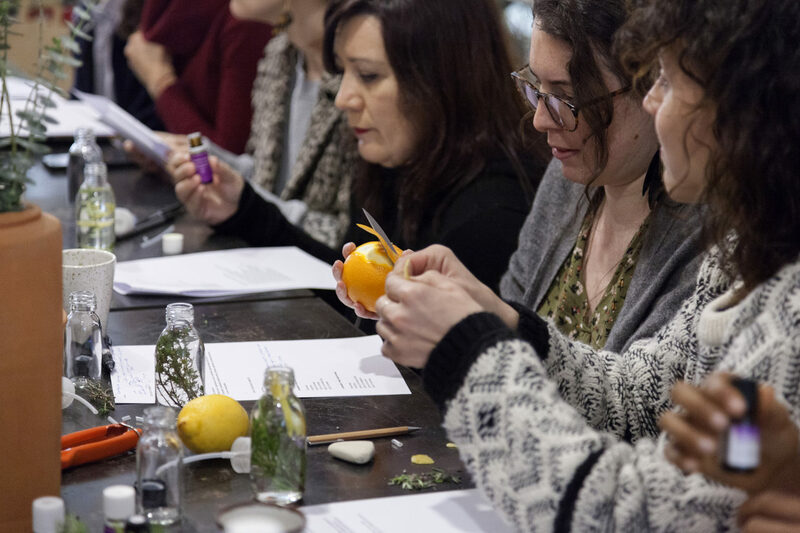 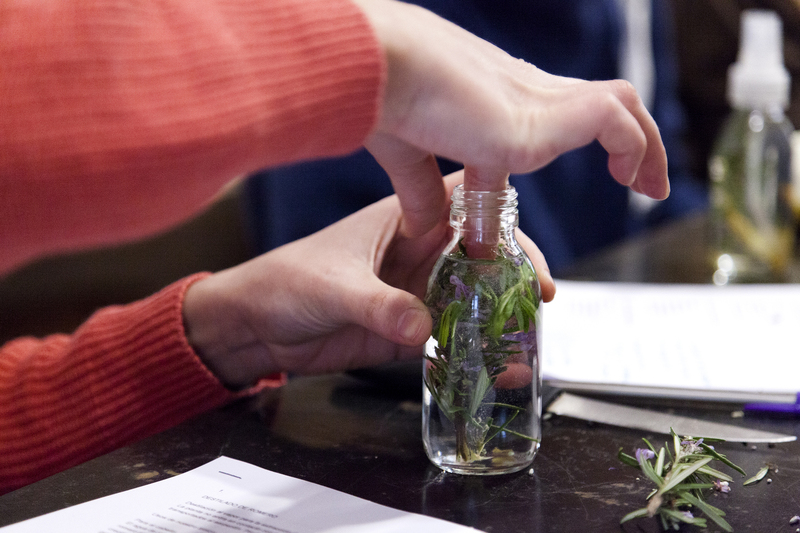 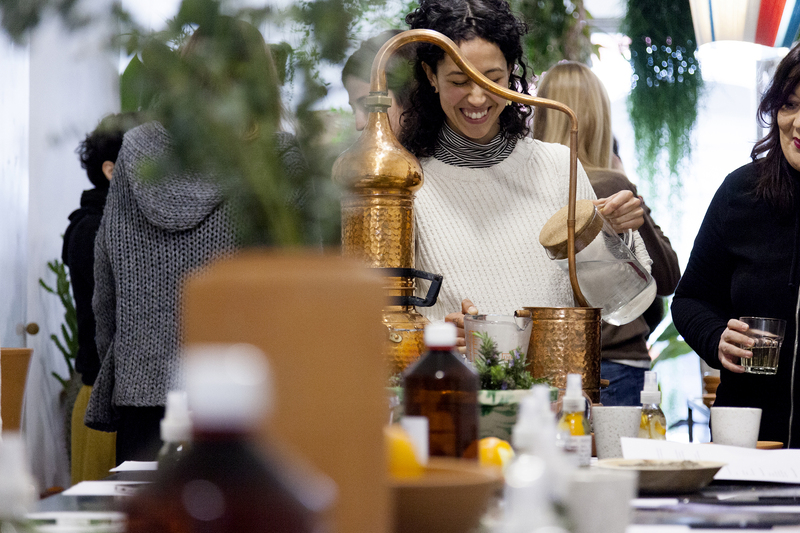 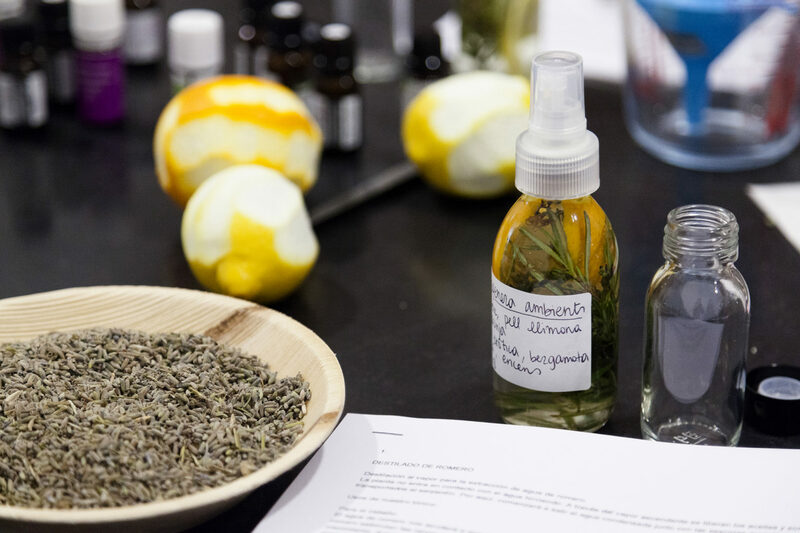 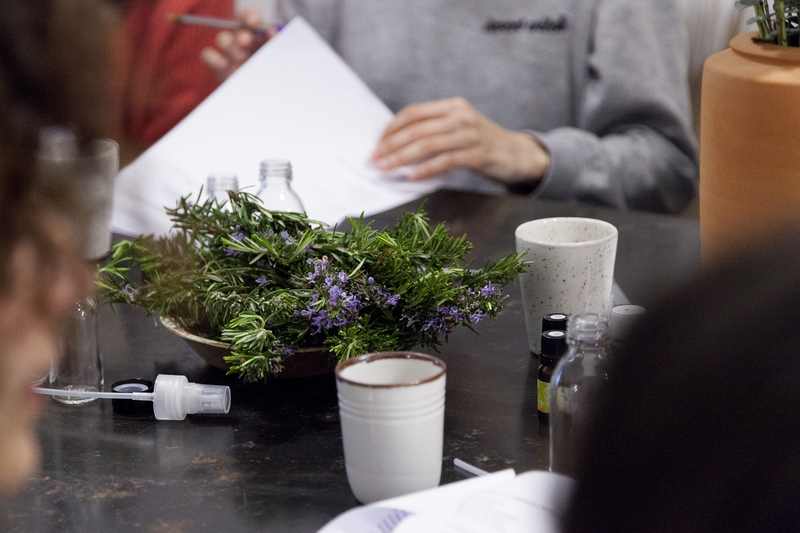 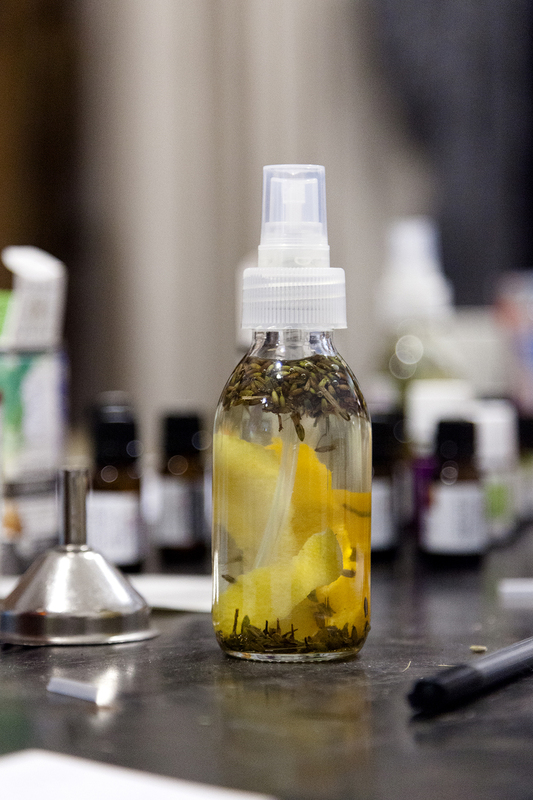 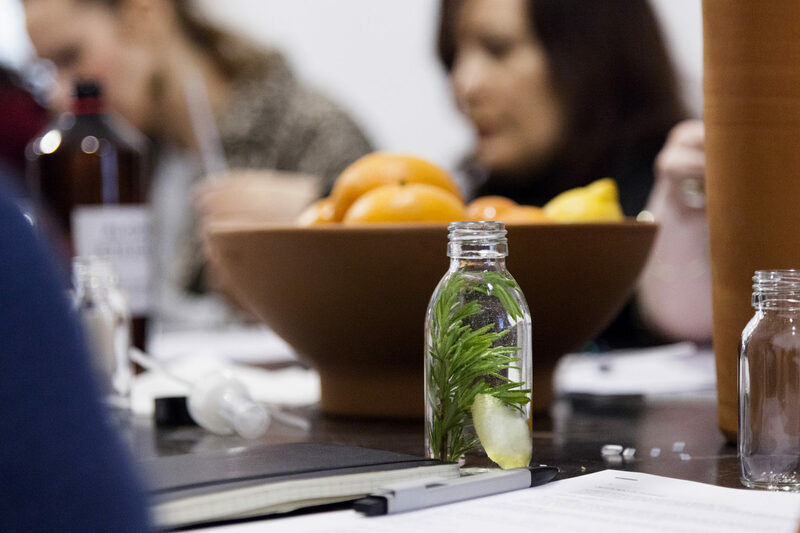 The goal was to make a facial tonic from fresh herbs and a natural air freshener. 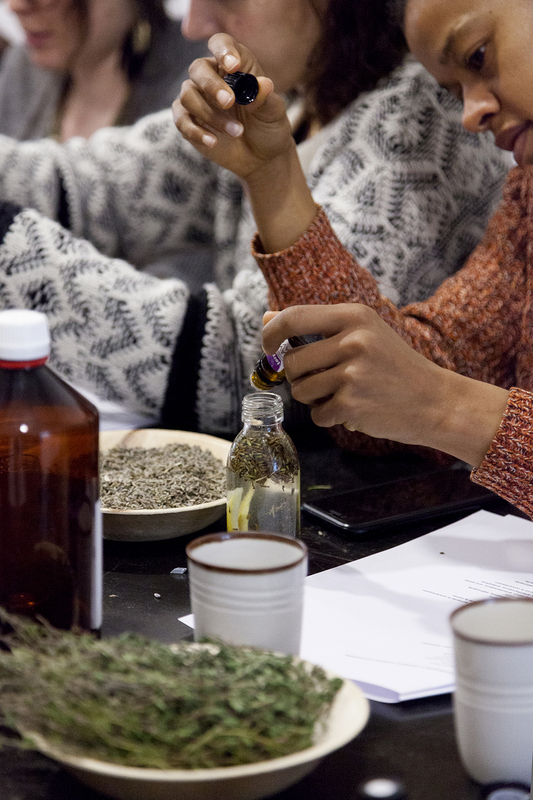 We learned the properties of the plant, their benefits and their uses.